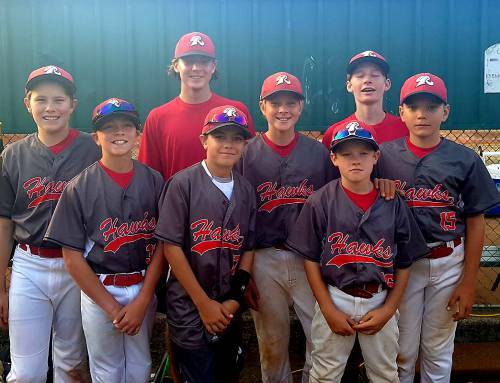 Spencer Quirk has been selected to represent NSW Junior Baseball League to play baseball on an 8 day baseball tour of Osaka (Japan). 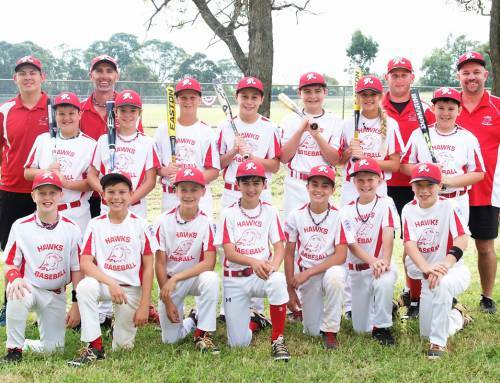 This tour happens every year at the end of July and is open to all U12/13 players from all associations throughout the NSW Junior Baseball League. 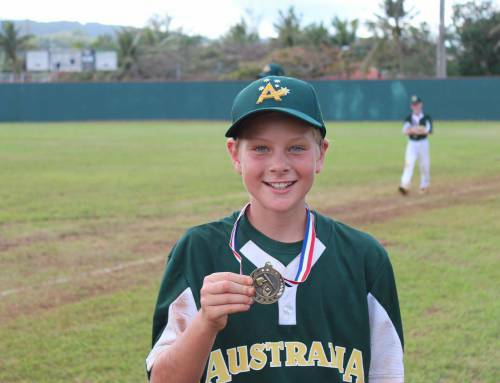 This is an awesome achievement and is extremely well deserved for Spencer who has been playing baseball for the Ku Ring gai Stealers Baseball & Softball club for the last eight (8) seasons since the age of 3. Congratulations Spencer on being selected to represent NSW, Ryde Hawks and most importantly your Club – Stealers’!